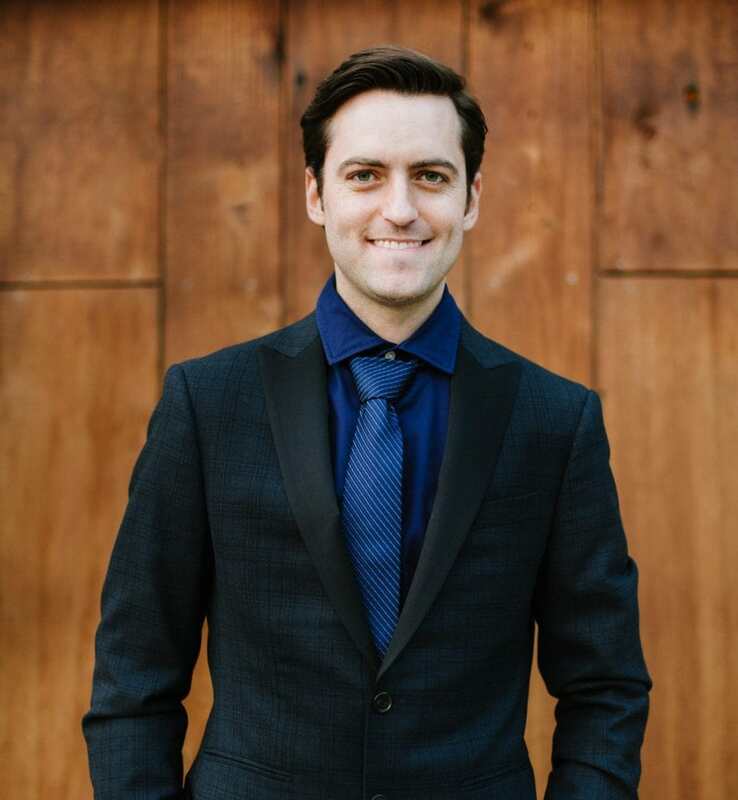 Announcing the 2019-20 Sound Investment composer: Juan Pablo Contreras. Have you ever listened to a favorite symphony or concerto and wondered what life experiences and inspiration shaped the composer’s ideas? How the orchestra players reacted upon first reading the new score? When you commission a new work of music through LACO’s Sound Investment program, you can get your own answers, straight from the artist’s mouth. Each season, Los Angeles Chamber Orchestra commissions and premieres a new piece of music composed especially to suit its unparalleled musical talents. As an “investor,” you will be invited to a series of intimate salons where you can meet the composer, hear excerpts of the score-in-progress and attend a full orchestral rehearsal of the completed work. Sound Investment membership contributions provide critical underwriting for the composer’s fee and costs of the premiere concerts. I’m VERY excited to share this amazing news that has left me toothless 😉! The Los Angeles Chamber Orchestra has chosen me as their 2019-20 Sound Investment Composer! I will be writing a brand new orchestral work for their upcoming season, to be premiered under @jaimemartindelgado! It’s a huge honor to follow the footsteps of my teachers @segibson, Andrew Norman, and Donald Crockett, who previously held this position! If you are a music lover in LA, you can join us on this adventure by becoming an “investor”! You’ll be invited to attend a series of salon events where I’ll share my creative process and composition progress with you, as well as an orchestral reading and rehearsal of the piece. More info on @lachamberorchestra website! — ¡Mira mamá, sin dientes! ¡Me emociona mucho compartirles que la Los Angeles Chamber Orchestra me seleccionó como su Compositor “Sound Investment” para el 2019-20! ¡Significa que les compondré una nueva obra orquestal, que se estrenará bajo la batuta de Jaime Martín! Es un verdadero honor seguir los pasos de mis maestros Sarah Gibson, Andrew Norman y Donald Crockett, que tuvieron este rol en años pasados. Y si vives en Los Ángeles, ¡te invito a ser parte de esta experiencia! Te puedes inscribir como “inversionista” para recibir acceso a una serie de charlas privadas e invitaciones a ensayos que se llevarán a cabo durante el proceso creativo de la obra. ¡Es la mejor manera de vivir de cerca la creación de una nueva obra! Más información en la página de LACO. Your 2019–20 Sound Investment membership makes you a commissioner of Juan Pablo’s new work. Contact Brandon Faber, individual giving and advancement manager, at 213 622 7001 × 221 or brandonfaber@laco.org for more information about joining Sound Investment. 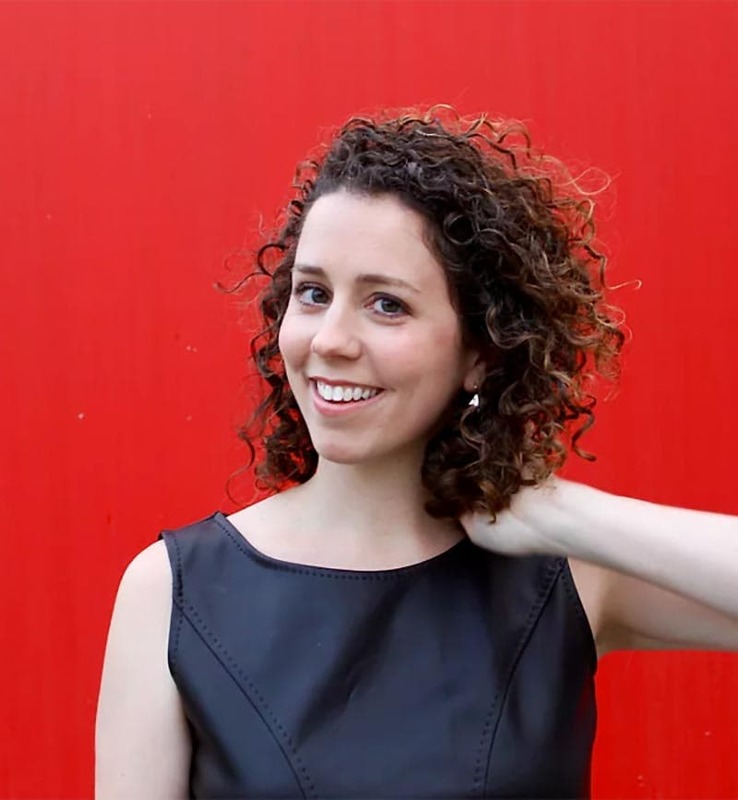 Los Angeles Chamber Orchestra is thrilled to present the world premiere of 2018-19 Sound Investment composer Sarah Gibson’s warp & weft as part of the 2018-19 Orchestral series. Tickets are still available for the January 26 & 27 concerts featuring Beethoven’s Fifth Symphony and music by Mozart, Ruth Crawford Seeger and Sarah’s warp & weft. “Femmage, or feminist collage, was defined by Miriam Schapiro and Melissa Meyer as an activity “practiced by women using traditional women’s techniques to achieve their art—sewing, piecing, hooking, cutting, appliquéing …” warp & weft, for @lachamberorchestra , was inspired by this term and Schapiro’s work. My dear friend @ruffledfethers then created this cover for my piece with this term, and the act of weaving, in mind. Women working together, creating together, and supporting each other, were all things I wanted to celebrate in this work — and this cover helps me realize it.